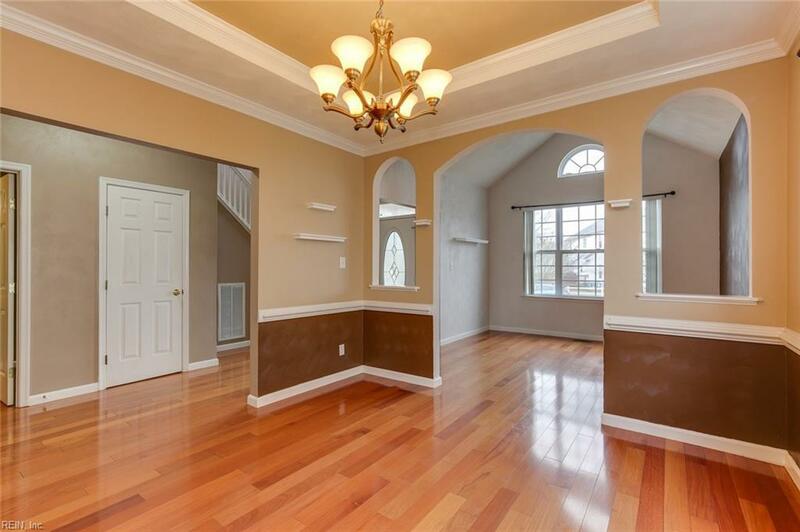 This beautiful 4 bed, 2.5 bath property in Woodbridge Pointe is the perfect family home. Situated on one of the largest lots, the spacious, fenced backyard and two tiered deck is set up for outdoor entertaining. 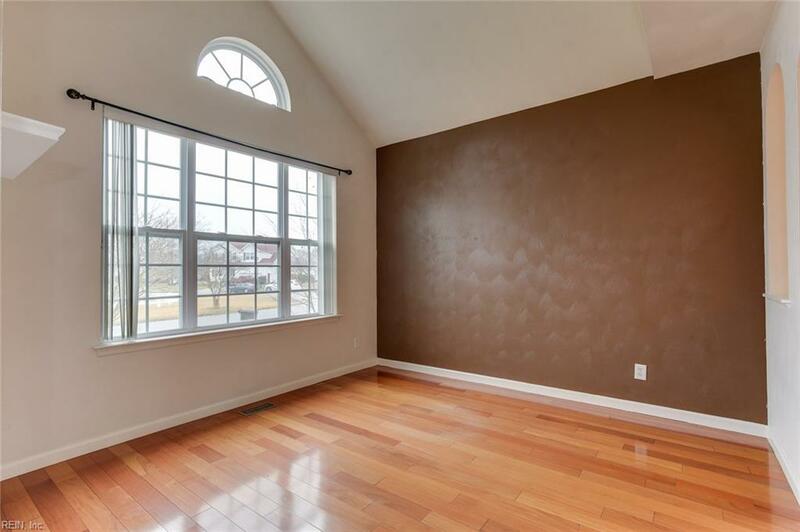 The bright and airy bonus room off the kitchen is the perfect place to enjoy your morning coffee or it could be used as an office or playroom. 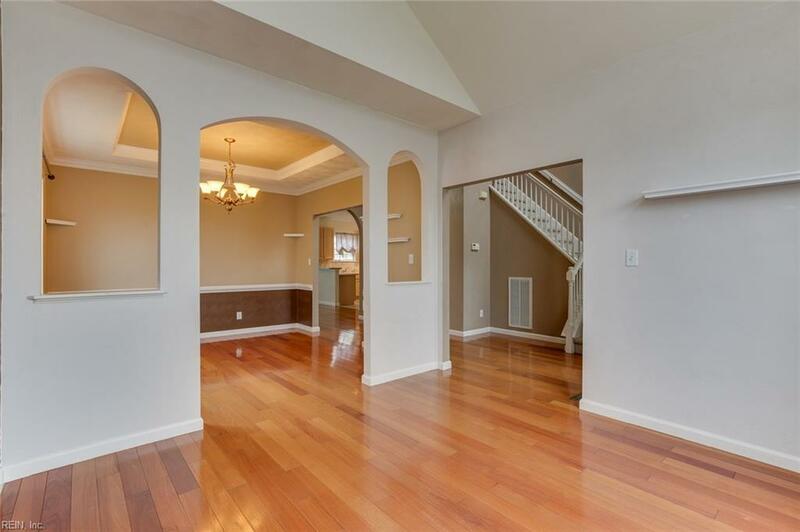 This traditional home features gorgeous mahogany wood floors throughout most of the first floor, a huge tiled kitchen with wall oven, and sizable master bedroom with laundry chute directly to the laundry room. The master bath has custom heated tile, a large garden tub and separate shower! Dual zoned for heat and air and wired for security system. 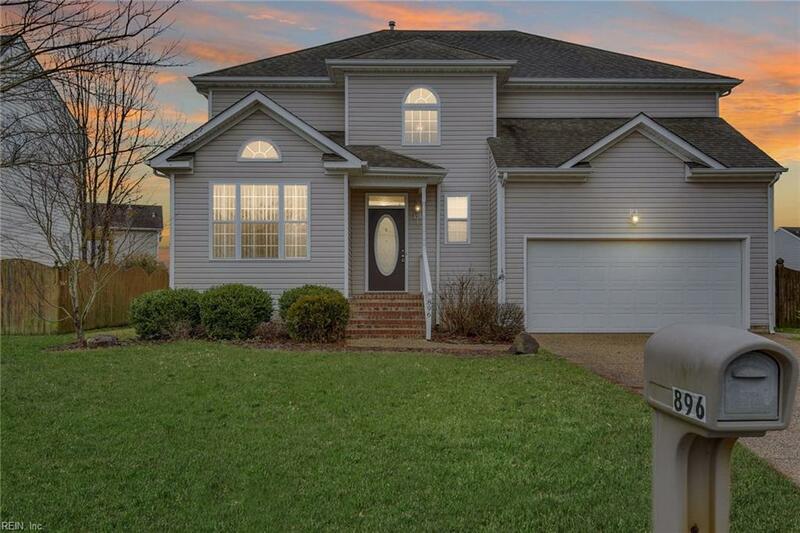 This home is charming, impeccably maintained and move-in ready! Stop by today and check out your new home!